Following the destruction of the Glades and Tommy's death, Oliver returns to the island alone as penance for failing the city and Tommy. 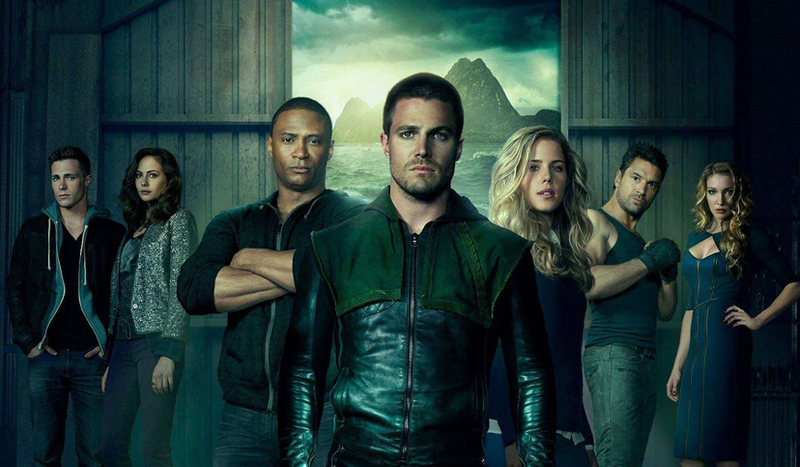 Felicity and Diggle arrive and convince Oliver to return, informing him that Queen Consolidated is under threat of takeover and dissolution by Isabel Rochev. Oliver learns a group of vigilantes, dressed like the Hood, are killing others to take back the Glades. They target Oliver twice before kidnapping Thea. Oliver saves her without killing anyone and leaves the vigilantes for Quentin Lance, who was demoted to patrol officer. Roy is also trying to protect the Glades, and is rescued by an unknown blonde female vigilante. Oliver enlists the help of Walter to save the company. As well, Oliver decides to honor Tommy's memory by becoming a hero of Starling City, and elects to find a new name for his alter-ego. In a flashback, Oliver, Shado, and Slade realize they are not alone on the island following Fyers' demise.